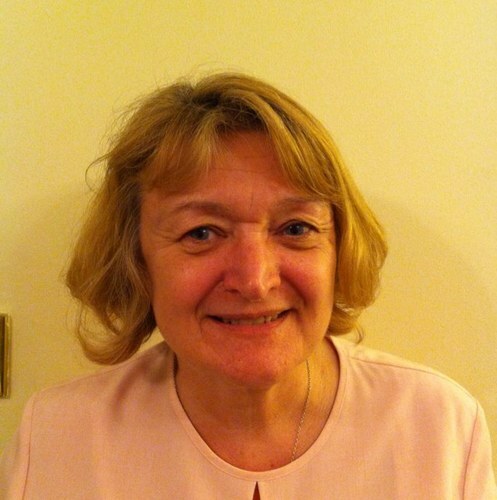 Eileen Wellings GHR(reg), MASC,(NLP)(Ad P.Th), UKRAH(adv), Dip.Hyp, Certificate in Life Coaching. I studied advanced hypnotherapy, psychotherapy, and Neuro Linguistic Programming (NLP) techniques. Using these techniques I am able to give a holistic approach to the treatment of a wide range of conditions including, phobias, IBS, smoking, weight problems and panic attacks. 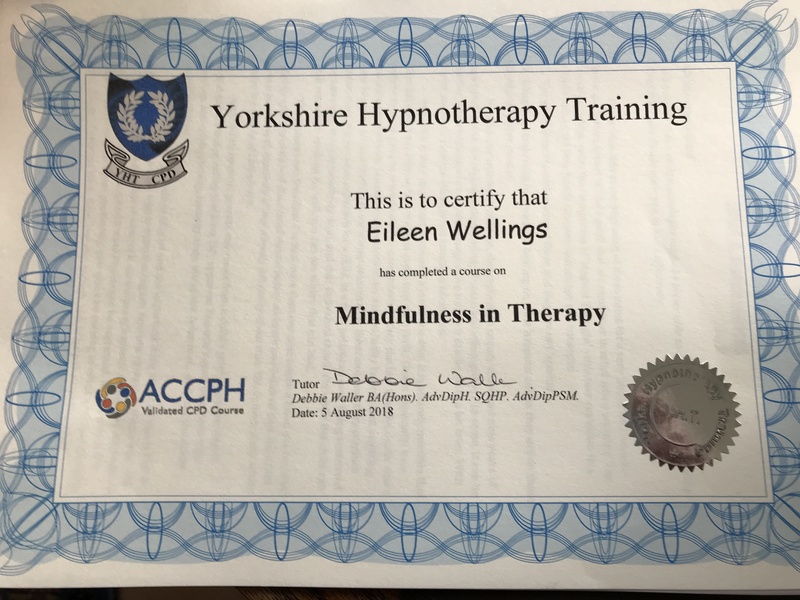 I am a senior practioner registered with the General Hypnotherapy Register, and a member of the Association of Stress Consultants. I am based in Leatherhead in Surrey and am also a tutor teaching hypnotherapy, and training new hypnotherapists. I regularly teach classes in Oxford, Kent, and on the south coast. I offer a one hour quit smoking session. This extremely effective treatment comes with the guarantee of free back up sessions for those who need them. I have held clinics across Surrey in Leatherhead, Addlestone, Croydon, as well as in central London. I am members of both the Hypnotherapy Society and The Complementary and Natural Healthcare Council.